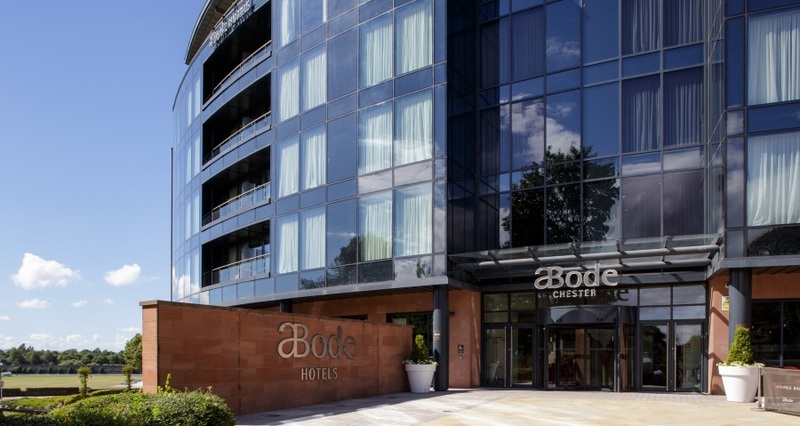 With unparalleled views of England’s oldest working racecourse, the contemporary ABode Chester is part of the AA Hotel Group of the Year 2017-18 and offers a warm welcome in the heart of the city. Individually designed bedrooms and contemporary bathrooms offer a distinct style with quality and comfort at their core. Enjoy relaxed, sophisticated dining at Brasserie Abode, light bites and plats du jour in the Brasserie Abode Bar or relax with a cocktail in hand.